As we enter the month of September, students and the Project 1808 staff are hard at work preparing for the new school year! This year we will be supporting 371 students in the Koinadugu district of Sierra Leone through scholarship, after-school tutoring, school books and supplies as well as other forms of support. In addition, we will be starting our first full year with our new Susutown school in Freetown attended by over 200 primary and secondary school students. We have also taken on the responsibility of employing 15 of the school’s teacher, increasing their salary so they can focus more time and effort on planning and conducting lessons. 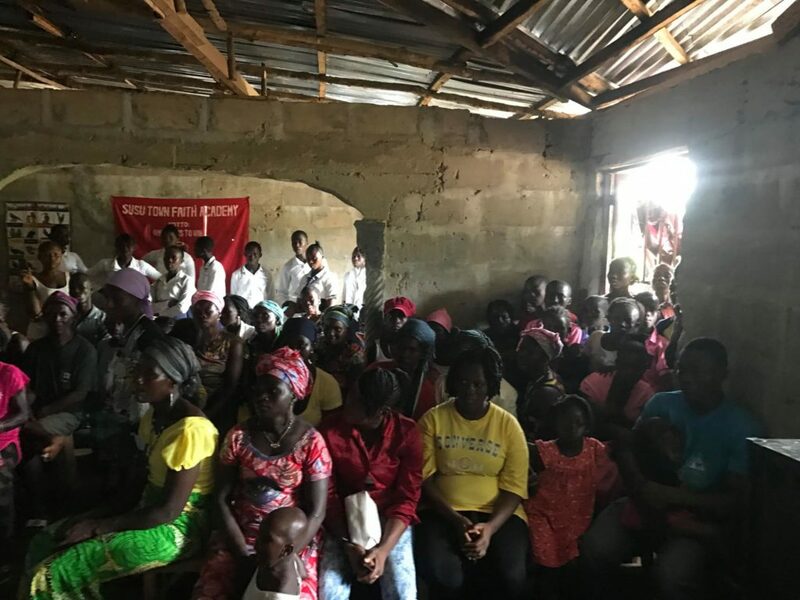 With natural disasters hitting Freetown, we are doing our best to accommodate the needs of students as many communities were devastated by the recent mudslides in the nations capitol. 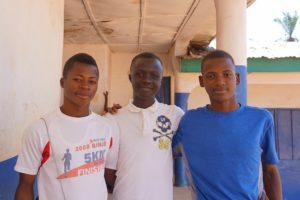 As usual the support we receive from the community in Sierra Leone and the US is vital in allowing us to provide the support our students need. If you are able to give, please click below to donate.